This week, November 14th marked World Diabetes Day. In 1991, the International Diabetes Federation (IDF) and the World Health Organization (WHO) launched a global campaign in an attempt to increase public awareness about this global epidemic. Today, diabetes affects more than 422 million people, and the WHO projects that diabetes will be the seventh leading cause of death by the year 2030. 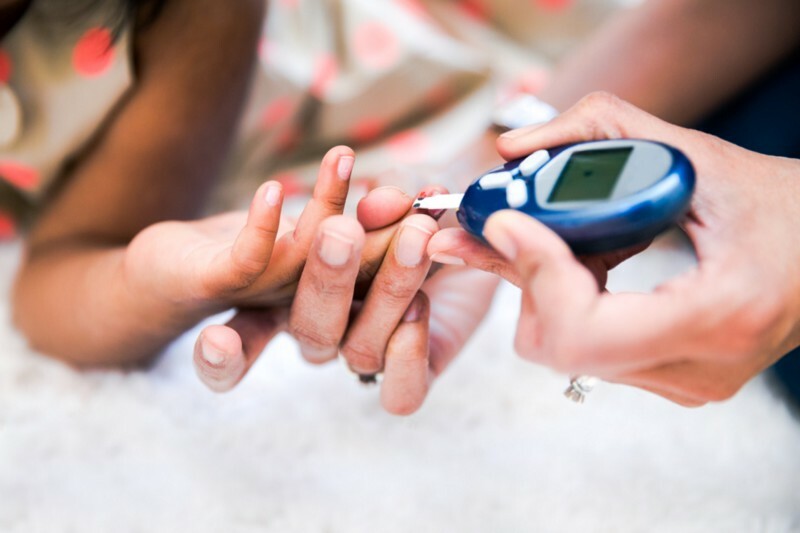 Here at HealthTap, we are dedicated to spreading awareness and helping patients diagnosed with diabetes. The pancreas, an organ situated behind the stomach, produces a hormone called insulin. Insulin regulates blood sugar levels by helping muscle, fat, and liver cells absorb glucose from the bloodstream, and it stimulates the liver and muscle tissue to store the excess glucose. Diabetes is a chronic disease that occurs when the pancreas either does not produce enough insulin, or when the body cannot use the insulin it produces effectively. Hyperglycemia, or abnormally high blood glucose levels, is a common effect of uncontrolled diabetes. If it is not properly managed, it can lead to serious organ damage, and an increased risk of cardiovascular disease, kidney disease, lower limb amputation, and blindness. Type 1 diabetes is caused by an autoimmune reaction that causes the pancreas to produce very little insulin, or to stop producing insulin altogether. Type 1 diabetes commonly affects children, teens, and young adults. Type 2 diabetes is caused by the inability of the body to optimally use insulin. The body develops “insulin resistance,” where the muscle, fat, and liver cells become unable to easily absorb glucose, and the excess glucose builds up in the bloodstream. Although it is not well understood, scientists believe that excess weight and physical inactivity contribute to the development of insulin resistance and type 2 diabetes. Here are 9 common warning signs of type 2 diabetes. Type 2 diabetes is more common than type 1 diabetes, and is usually diagnosed in adults that are overweight. 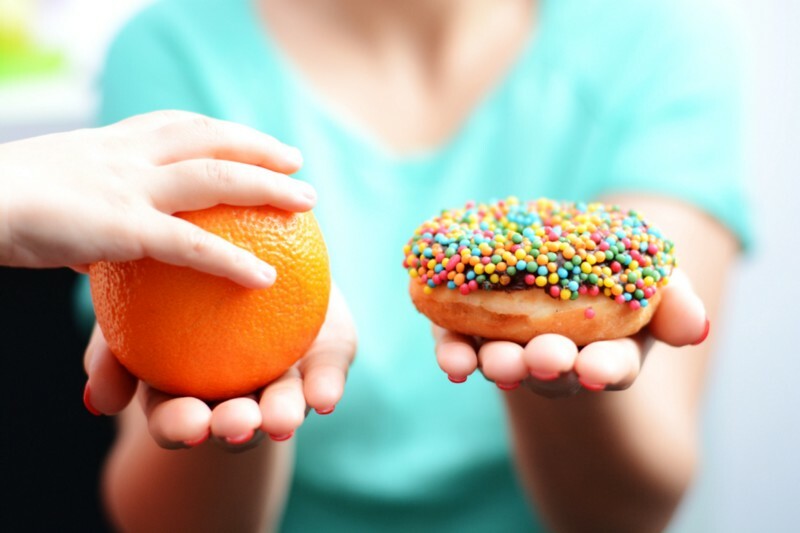 However, according to the American Academy of Pediatrics, type 2 diabetes is on the rise in children and teenagers, due to the increased prevalence of childhood obesity. Type 2 diabetes affects the majority of people living with diabetes around the world, but it is also the type of diabetes that can most easily be prevented or delayed with healthy lifestyle changes. 3. Gestational diabetes develops in pregnant women who have never had diabetes, and is diagnosed through prenatal screening. Gestational diabetes goes away postpartum. According to the CDC, approximately 84 million adults in the U.S. have prediabetes. Prediabetes is a condition that occurs when blood sugar levels are higher than normal, but are not high enough to be diagnosed as type 2 diabetes. Preventative measures are key to reduce the conversion from prediabetes to type 2 diabetes. Due to the increase in urbanization, people are adopting convenient fast food diets to both save time and money and to support their busy lifestyle. In turn, the prevalence of obesity, physical inactivity, and type 2 diabetes has significantly increased. If you think you may be at risk for diabetes or are seeking medical treatment for your condition, connect with a HealthTap doctor right away. We are available for you 24/7.